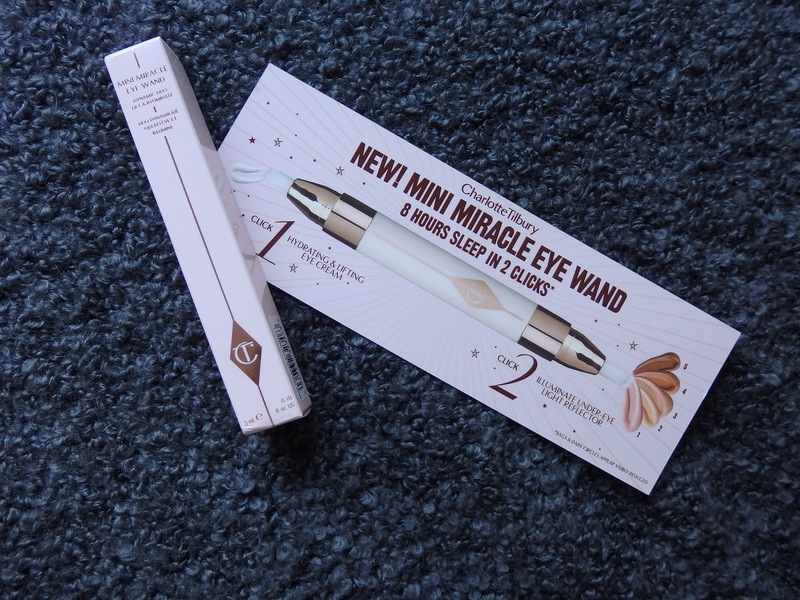 The newset launch from CT along with the magic foundation, now 'miracle eye wand' is a rather mightly statment so how does it stand up? 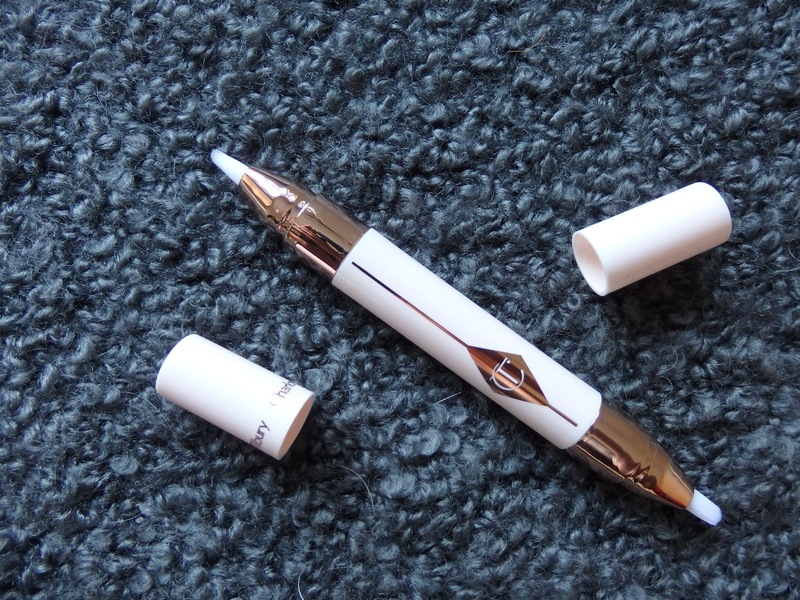 This in a two-in-one product; an eye cream and concealer. It promises to 'brighten. tighten & lift to give the appearance of eight hours of sleep'. Big claims there Char big claims. Whilst browsing the counter with my shopping partner Daisy this caught my eye for these very claims as my eyes were feeling tired and my birthday was looming over me, Daisy applied it for me to one eye and I really could see a difference. This was applied over my Mac Pro Long wear concealer so it was less about coverage and more about brightness and hydration. My de-hydration lines had pretty much disappeared and I certainly looked more awake. £30 later I was the owner so is it really worth it? Alot for an concealer I hear you say, yes it is but it is also an eye cream. The cream is hydrated but I still use my daily Kiehl's Avocado eye cream as the CT alone isn't enough hydration and in my opinion should not be used to replace your actual eye cream. The concealer itself is good at covering darkness but anyone that needs serious eye coverage would need to add some on pesky areas. You get 3ML OF PRODUCT. YEP 3ML. So that's 1.5ML OF EYE CREAM and 1.5ML OF CONCEALER. As you can see most other concealers out there usually are round 6-10ml for around £20-30. Note the CT retoucher is also very small less than half MAC or NARS for more money! It is exactly the same when it comes to the eye cream side. The bottom line here is check your amounts, I wish I had as this is £30 for so little. 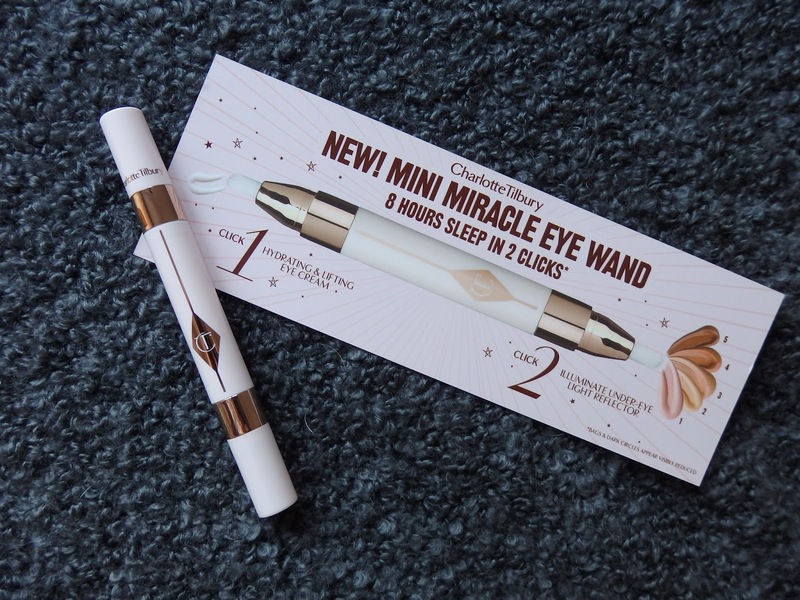 I am normally such a big advocate of Charlotte Tilbury and I do love the brand. Stop being so tight Charlotte.